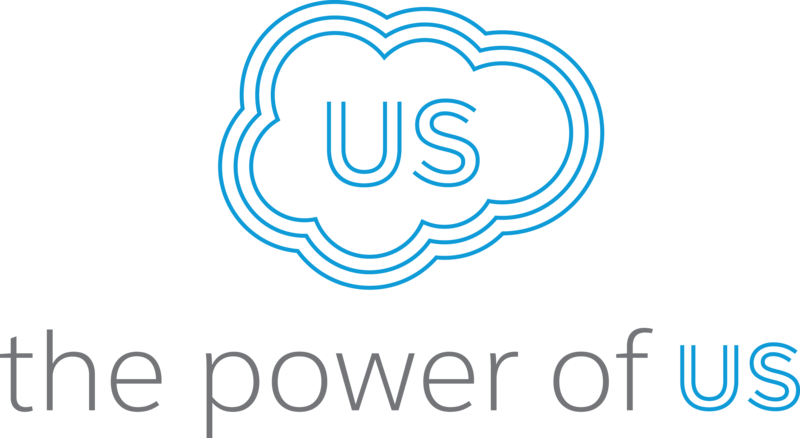 Please use your Salesforce or Marketing Cloud username and password to log in to the Power of Us Hub. You do not need a separate account. What is the Power of Us Hub?